The Namco System 22 is the successor to the Namco System 21 arcade system board designed and produced by Namco. 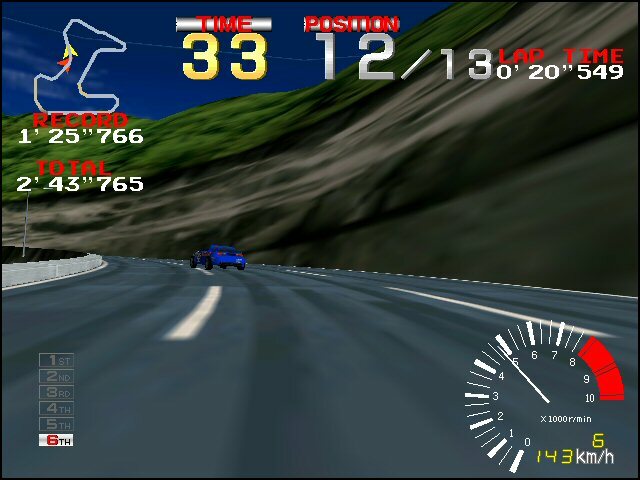 It was first released in 1993 with the game Ridge Racer. It was essentially a continuation of the System 21 hardware design, where the main CPU provides a scene description to a bank of DSP chips which perform all necessary 3D calculations. Additional graphical improvements included texture mapping, Gouraud shading, transparency effects, and depth cueing. 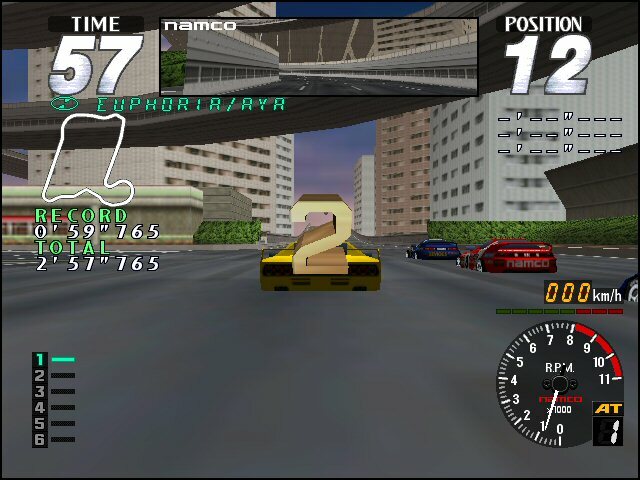 A variant of the system, called the Super System 22, was released in 1995. The hardware was largely similar to the System 22, but with a slightly higher polygon rate and more special effects possible.